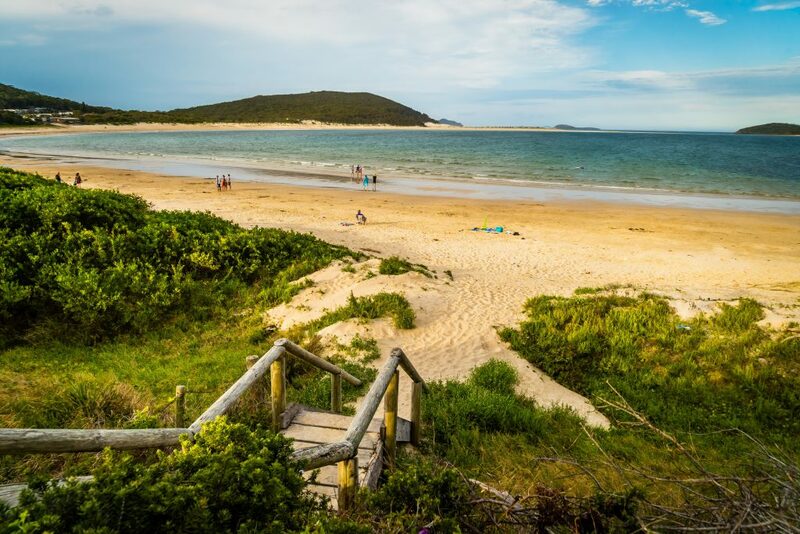 Are you and your family coming to Port Stephens for your summer holiday? There are many things for you to do that are close to your holiday accommodation. 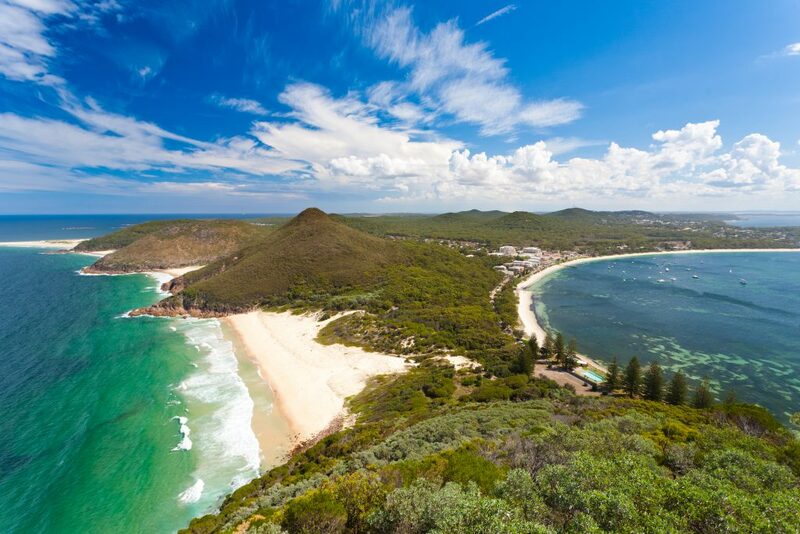 Port Stephens is a coastal paradise about 3 hours north of Sydney that you can’t miss. Many families love to come visit the area just to see the many things you can do here. 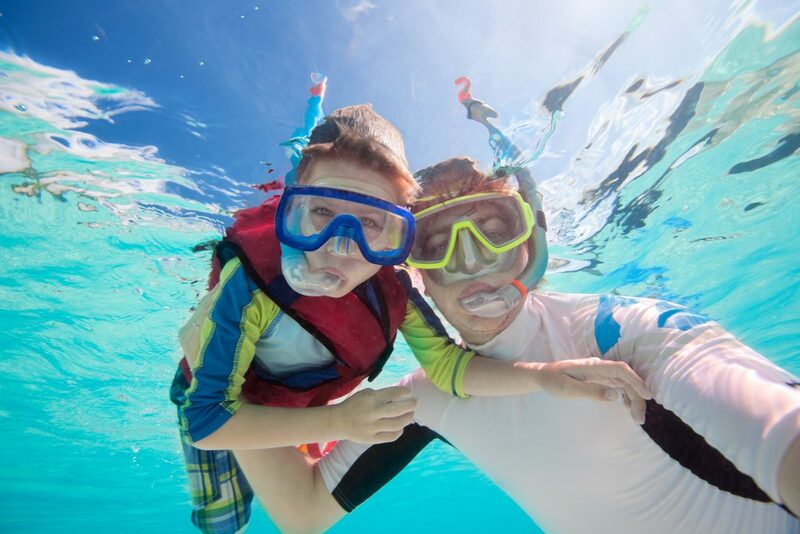 Let’s look at the 5 things your family can do while you stay in Port Stephens. Port Stephens is known to many locals as the dolphin capital of Australia. It has the best view to spot dolphins and is known to have over 100 bottlenose dolphins living in the Port Stephens waters year-round. If you and your family are looking for a once in a lifetime experience, then we suggest booking a swim with the dolphins while on your holiday. And if you aren’t into swimming with them, you can be sure to see them close to the beach as well. Don’t miss this opportunity while you are staying in Port Stephens on your next holiday! Another fantastic thing you can do with the family is hike the Tomaree Head Summit walk in the Tomaree National Park. Here you and the family can see some of the best views of Port Stephens. It is a steep hike, so be prepared to wear hiking boots, bring water and enough snacks but once you make it to the top, it’s breathtaking. The trail is roughly 2 kilometres to walk it but it is worth the effort to see the panoramic views from the top of the mountain. If you feel that that walk is too challenging for your family, you can head to Nelson Head Light which is another shorter and easier walk with amazing views of the water. Be sure to bring your camera with you so you can take pictures to help keep the memories around your home. Love going to the beach while you are on summer holiday? Then we know of a few places that you and the family can go for those picture-perfect beaches to snap some pictures of. Zenith Beach is located just past the beginning of the Tomaree Head Summit walk and can be perfect to take a dip in after your hike. The views that you will see from the beach of the National Park surrounding it are stunning. And if you want another postcard picture beach, then we suggest heading to Fingal Bay which is still along the Tomaree National Park. This beach is known to many where you can find the best surfing in Port Stephens. Don’t forget your sunscreen for the beach and a towel so you can enjoy your time here. Did you think that playing in the sand was just for kids? Port Stephens will change your mind on this. Head over to the Worimi National Park where you will find Australia’s largest sand dunes. If you have a 4WD vehicle, then you can drive on the beach to reach Port Stephens but know you must have a permit to do so. Stockton Beach offers a stretch of dunes that are more scenic than the land inland. If you don’t have a 4WD vehicle, don’t worry because you can still enjoy the scenic beach. Just park over at Anna Bay in Port Stephens and walk to the beach. If you had to the Anna Bay area, you can rent a sandboard to enjoy the day. Port Stephens has some pretty amazing spots around town that you can snorkel from. The fish you may see on while you snorkel are bright and vibrant in color. Don’t forget to bring your waterproof camera to capture the beauty. You will have to do this activity during high tide because the currents are too dangerous if not. We don’t want anything to happen to the family. 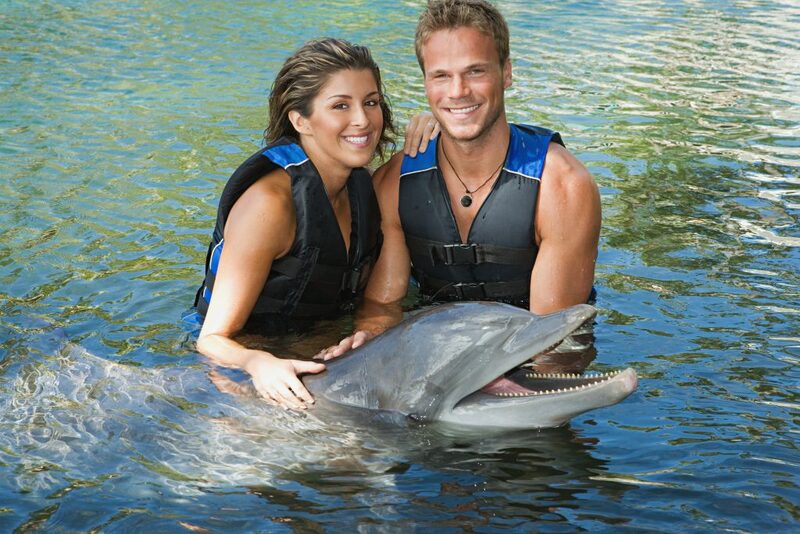 You may be able to spot a dolphin you snorkel which can be the best part of your trip. Don’t miss this fun activity this summer with the family! There are many other things to do in the Port Stephens area, but these are the few that we thought you and your family would enjoy. If you are still looking for that perfect Port Stephens holiday accommodation we have plenty for you to choose from. We hope that will see you and your family this summer!